Three offices in Ukiah, Healdsburg and Santa Rosa, CA. Full spectrum Properties has operated as a full service real estate company since 1995 with 20 years of real estate professionalism. 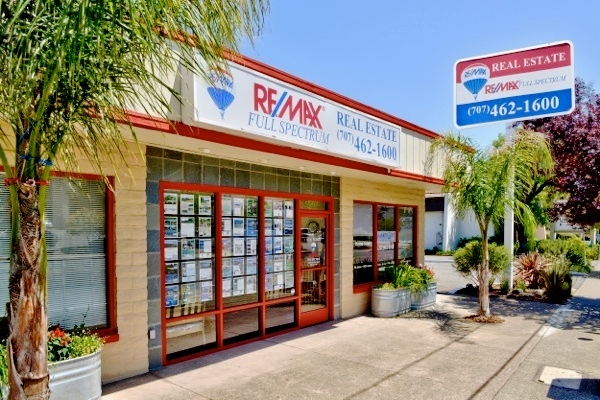 In 2010 Full Spectrum Properties bought RE/MAX franchises to increase its agent and client exposure. 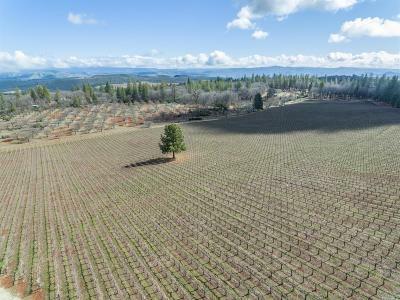 Since then the company leads the industry in buying and selling homes, land, ranches, vineyard properties and commercial real estate. The company is owned, brokered and managed by husband and wife team, Tom and Kellie Larson. 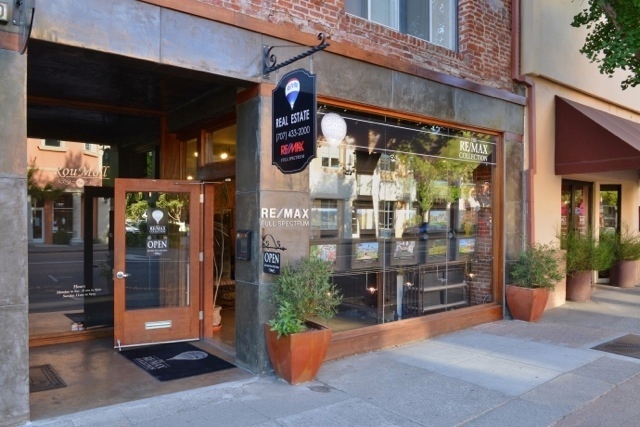 Through the years RE/MAX Full Spectrum has expanded its excellence to all of the Northern California and Bay areas, with real estate offices located in Healdsburg, Ukiah and Santa Rosa California, covering our Sonoma, Mendocino, Napa, Marin and Lake County Northern California clients. We have a huge team of agents and brokers that are specialists in all types of properties. Our agents and brokers have hundreds of listings and a huge client base. Please contact us directly at any of the offices located below to find a professional real estate agent or broker to personally help you list your property or assist you in finding the luxury home, land, farm, ranch, vineyard, winery or commercial real estate of your dreams. The real estate network that has the most competitive advantages to offer homebuyers and sellers will be an industry leader. RE/MAX is that leader ®. Thanks to its global network and stellar reputation, it's no wonder people turn to RE/MAX when they embark on the home buying or selling process.